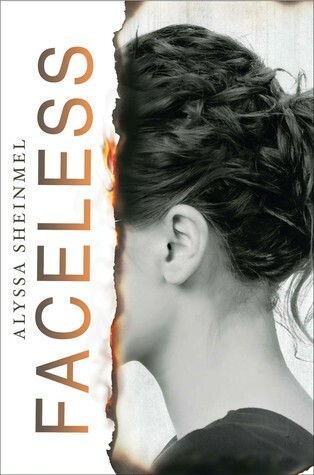 Goodreads Summary: This emotionally gripping novel about a girl who gets a face transplant isWonder for a YA audience. Why I'm Waiting For It: I love reading books, especially contemporaries that have a message behind it. Faceless sounds intriguing and captivating and speaks volumes in terms of image and defining who we are in society today. In addition, the whole "surgery" trend currently has gone crazy, and I love how Sheinmel tackles on the idea of surgery and redefining who we are. Definitely excited for this one! I haven't heard of this before and it sounds fantastic! Thank you for sharing it! Great pick! This sounds amazing! I always love when books have an actual message behind them rather than just being taken for face value (pun absolutely intended).